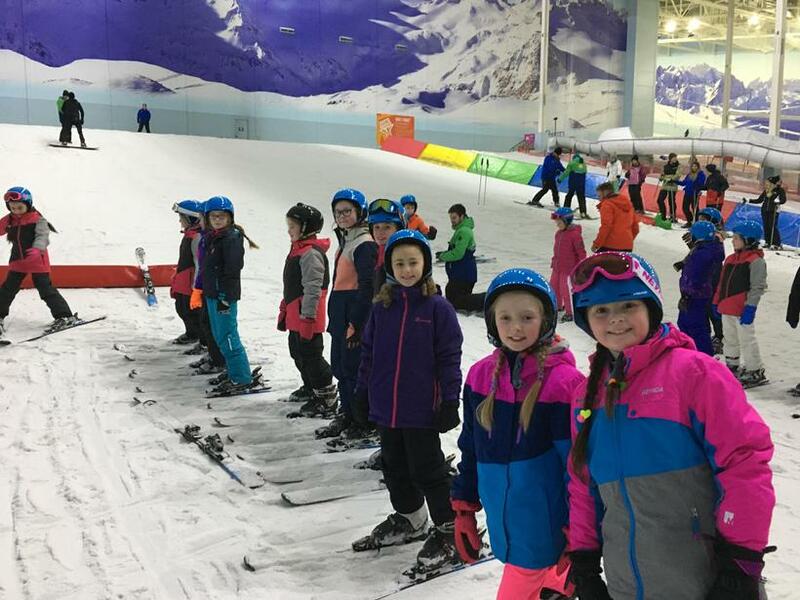 33 of our pupils are taking part in the ski trip to Montgenevre, France this year and in preparation we took them to the Chillfactore in Manchester to learn the basics. They learnt that having all the right gear, putting boots on and stopping are really important!! 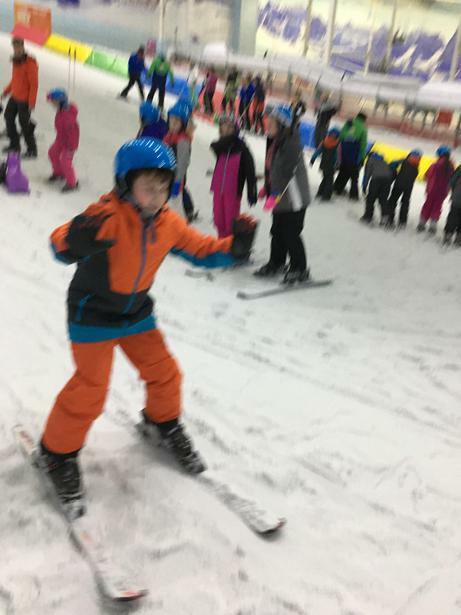 The children were brilliant and showed some amazing ability considering their lack of experience. 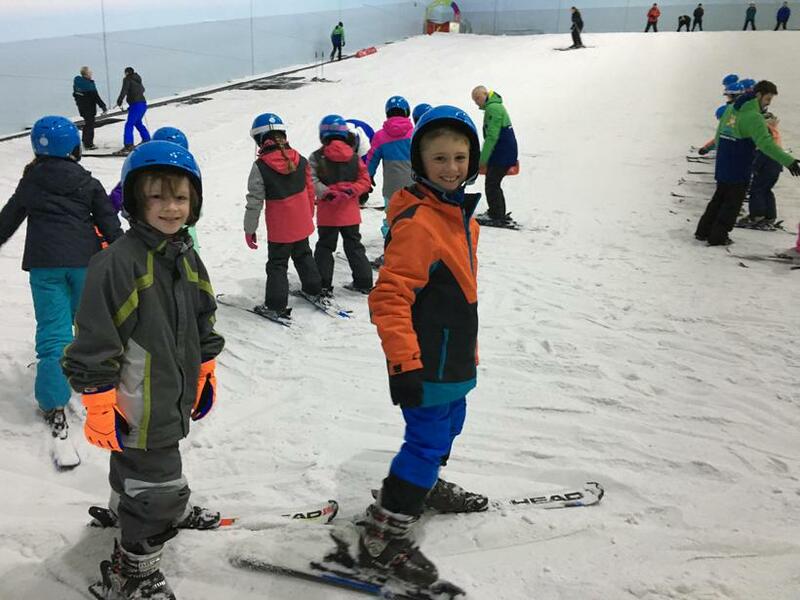 We have 7 pupils taking part for the second year running and they were whizzing down the main slope with an instructor for additional coaching and guidance. 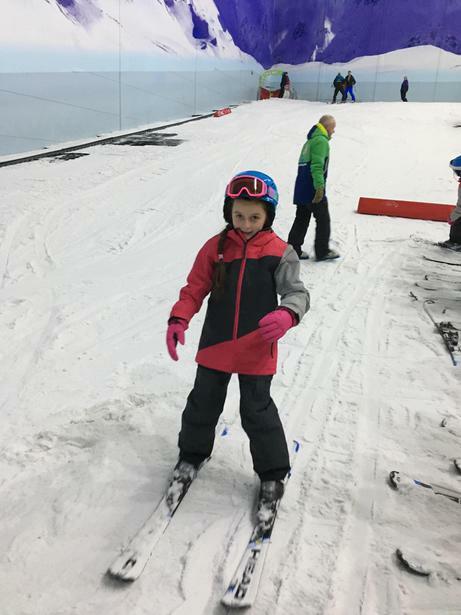 The instructor was extremely impressed with their courage and skills. 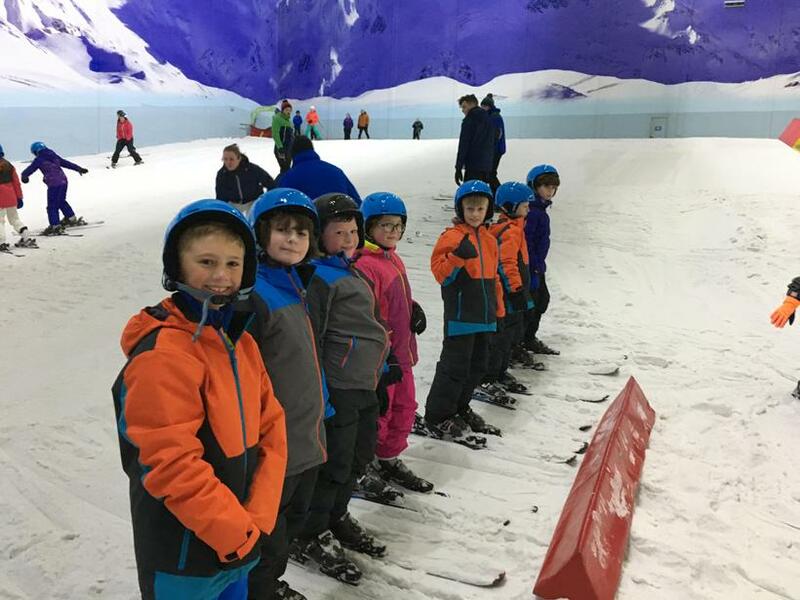 We're all getting an itch for the mountains now!